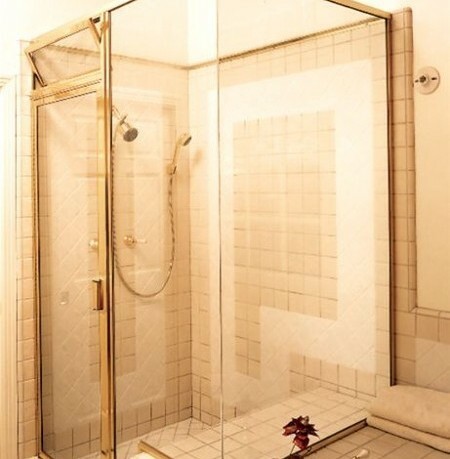 At Capri Glass Inc, we are proud of our wide selection of glass, mirrors, and shower doors. Because of it, we're able to provide you with whatever you need or want. 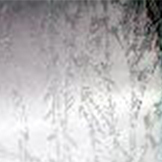 • Plate Glass up to 3/4"
Whether you are looking for something simple, like a sliding glass shower enclosure, or something custom, like an elegant frameless shower door, Capri Glass Inc has it! 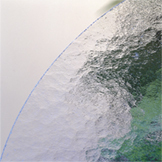 We offer standard and custom finishes, as well as many glass selections and styles of doors. 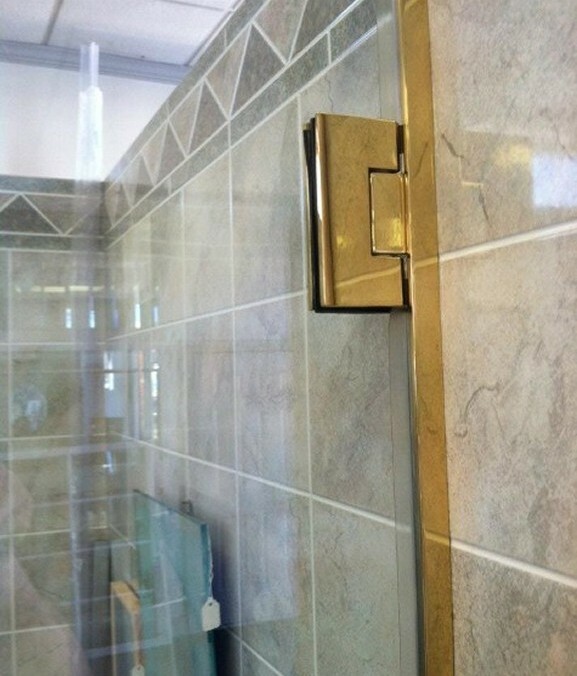 Custom hardware can give your shower a unique and polished look. Fortunately, we offer a variety of options in our custom hardware department. You can also prevent your shower glass from damage and age by getting Guardian ShowerGuard. 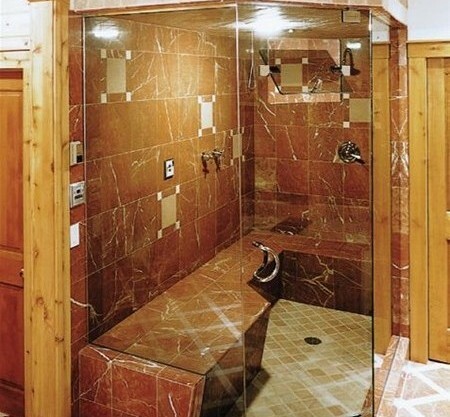 To view more of the shower doors we offer, please visit our links page and visit the websites!